I’m a snacking kind of person. I need my mid-morning snack, mid-afternoon snack, and my before-bed snack. I think it just comes along with my metabolism but I feel like I’m constantly needing to eat! So because of this, I’m always on the lookout for a great, easy snack to make. And yes, it’s important to me that the snack is easy to make and takes few ingredients because first of all, I just don’t have much space to be storing a bunch of special ingredients, and second I just don’t want to have to take a lot of time making a snack when all I want to do is eat! That’s why I love this homemade Banana Pudding recipe. It’s so simple, takes few ingredients (that most of us already have on hand) and it can be whipped up in a matter of minutes. 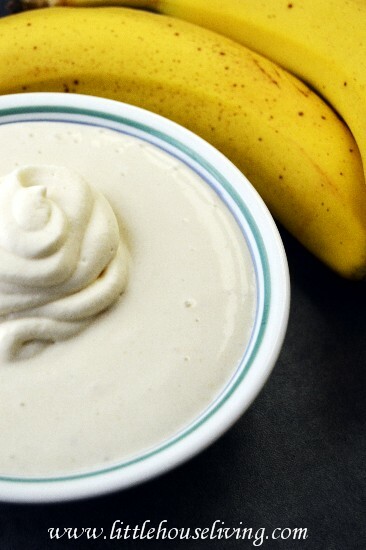 It may not be your traditional homemade Banana Pudding recipe but it tastes great and makes a fast snack (with tons of protein!) when you need it. 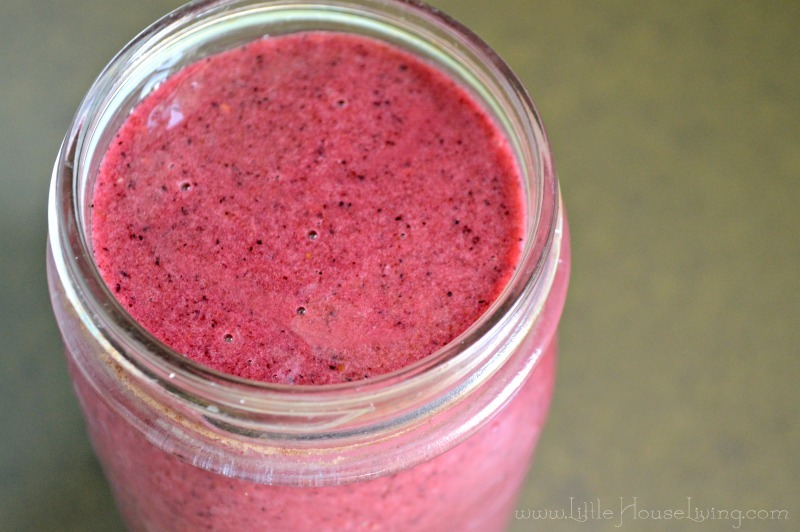 Mix all ingredients together in a blender and blend until smooth. Enjoy cold or with a dollop of whipped cream on the top. This recipe makes enough for one person (perfect snack size!) so if you are having this recipe for dessert you will want to make this recipe as many times as there are people you are serving. (ie: 2 people = double the recipe, 4 people = quadruple the recipe) The great thing about this recipe is that the average 1/2 cup of cottage cheese contains 14 grams of protein. That’s about 28% of your needing daily intake. Not bad for a dessert/snack! Save this homemade Banana Pudding recipe by printing it out below! This homemade Banana Pudding recipe is so easy to make and it will keep you full all afternoon! Place all items together in a blender. 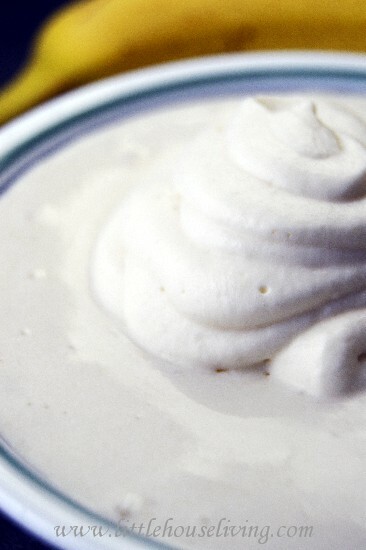 Enjoy cool or with a dollop of whipped cream. And you can find even more Egg Free Recipes and Snacks on Little House Living too! Do you like to make banana pudding or any kind of pudding? What are some of your favorite high protein, easy to make snacks? What, Healthy pudding?! Gasp! Looks delicious! What is a good substitute for the cottage cheese? You might be able to use ricotta but I haven’t tried anything else yet in this recipe. I couldn’t call that banana pudding without the nilla wafers. You could make Homemade Vanilla Wafers too! Our Southern banana pudding is vanilla pudding layered with banana slices and vanilla wafers. Yummo! My dad loves banana cream pie so I wonder if he’d love this pudding? I just might make this for his birthday next month. 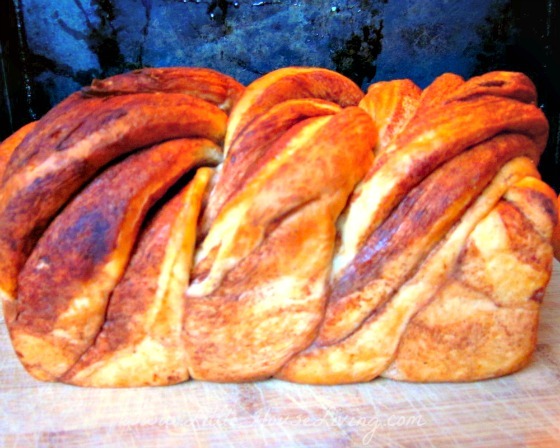 Thanks for sharing this simple and frugal recipe! Mmm, looks yummy! I bet my daughter would absolutely love helping me make, and eat this! This might work well for when Lucas gets his wisdom teeth out next week! Wow, this is really quick and easy. I was expecting to see a recipe that required cooking. 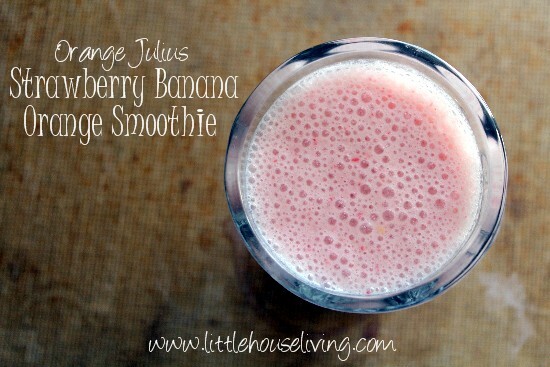 I love this recipe and it is a great way to use up those extra bananas you have around the house. Great source of protein also. Yummy! 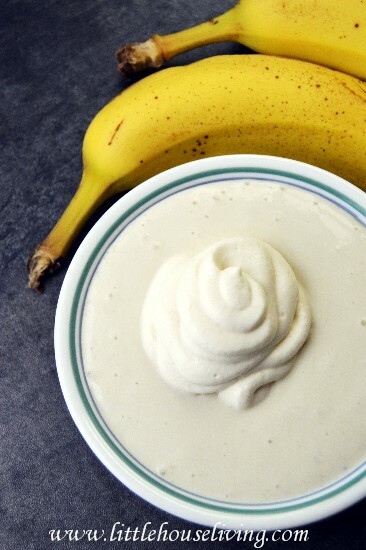 I love pudding and bananas so I know that I would love this recipe. However, I must resist because I am no longer purchasing bananas because of how far they must be traveled….a big environmental impact. I’d be interested to hear feedback after some of you ladies make and eat this. I can’t imagine it in my mind it being very tasty. I have only frozen bananas. Think it would work? I love homemade pudding! I never would have thought to use cottage cheese! What a great idea, and healthy too!! This sounds so simple but I have to agree that I am not sure about the cottage cheese. Maybe I will take you up on your suggestion of trying the ricotta. 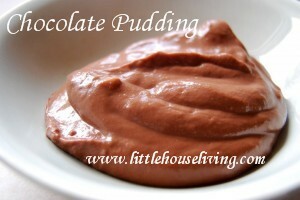 Thanks for the healthy pudding idea and sharing it on Showcase Your Talent Thursday. I love that this is a healthy dessert choice. I have always loved banana pudding. I’m new to your blog, visiting from Friendship Friday. Hope you will stop by my blog and say Hello. 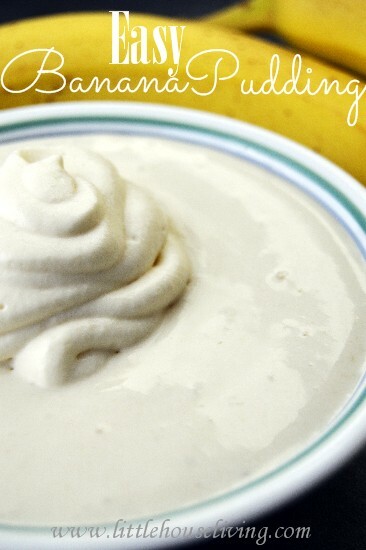 I love banana pudding and this looks easy and healthy, yum! Thank you for linking up this week. Is it supposed to be 1 tablespoon of vanilla? I think 1 teaspoon would make more sense. I used the larger amount and it was very bitter/ strong.